With all of the questions I have received about my hair, I figured it was finally time for a blog post! First, I would like to give MAJOR props to my sis, Shera Morgan, for being my hair stylist – from color, to cut and styling, she’s one talented babe and I am beyond grateful for her patience with me; let’s just say I am a tad on the picky side with my hair (bless her heart)! Let me start with telling you I do not wash my hair on the daily and there are a few reasons why; one being that if you can avoid it, you will actually have healthier hair by not putting a lot of heat to it with drying, curling, straightening, etc. 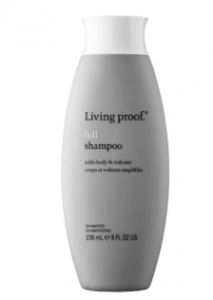 Now, believe me when I tell you that I used to think people thought I was crazy (OK and not clean;) when I would tell them this but if you are a tad more dry (scalp) and believe in dry shampoo let me tell you that it can be done! 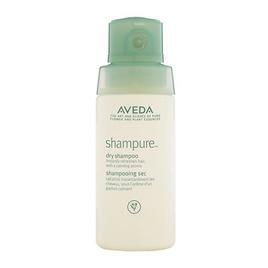 Even though I do not wash my hair every day this has become a favorite shampoo of mine. 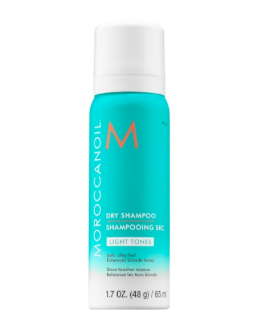 My sister introduced me to it and I rotate between the Full and No Frizz – same with the conditioner! Another favorite my sis got me hooked on. Not only does it smell great but this one is really good for a more firm hold on the days (or evenings you might need it). 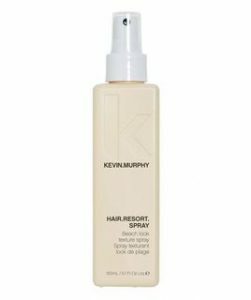 I love this hairspray for a lighter hold and I always keep the 1.4 oz. bottle in my handbag – the small one is also great for travel! I have thick yet finely textured hair so I love keeping a texturizing hairspray on hand and this is a favorite because of how well it works and love the scent too (are you picking up that scent is important to me)? 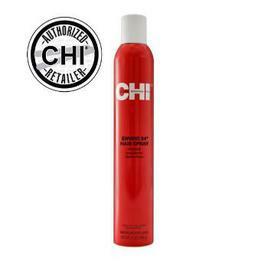 To me, having the right scent for your hair products is similar to your perfume or cologne from the standpoint that it should not make you nauseated or anyone around you for that matter! Also, I am not a fan of how my hair styles after a wash because it can be too flat, etc. A little texture can definitely help! Now on to my favorite type of hair products – DRY SHAMPOO! Oh what would we do without it?! This one has been at the top of my list and a staple in my cabinet for awhile now. 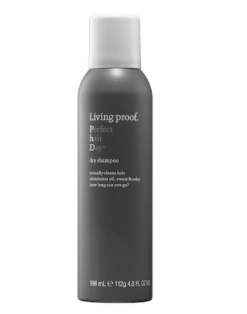 When I tell you I have tried what feels like nearly every dry shampoo out there, well I have (insert emoji with large eyes). I love this one because it does not leave any residue, smells great and works well for thicker hair too. If you haven’t tried it, I definitely think you should! 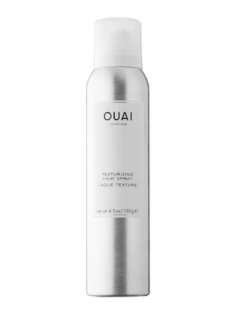 Here is another dry shampoo that also works great for adding a little texture when needed. There are times I will use it only for creating a little texture. It does leave a lighter hue (heads up for those of you with dark hair). The scent is great on this one also! From the scent to how well it works – this one makes my top 3! I love this line overall and definitely my top as far as scent throughout the line. 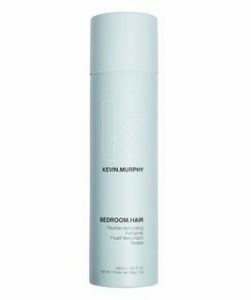 If you are wanting texture (it does not take a lot with this one by the way) or an amazing scent to spray in your hair quick – let’s face it, hair can get a tad smelly – this is another great product I get a lot of use out of. Two of my biggest enemies when it comes to my hair – wind and humidity! UGH, right?! 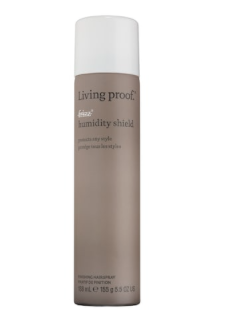 And if you live in a climate that can be pretty humid, this is another great product to keep on hand. As I mentioned above, stay tuned for a tutorial on how I create some of my messy buns and in the meantime, please let me know of any other questions you might have and sending out so much love to all of you!